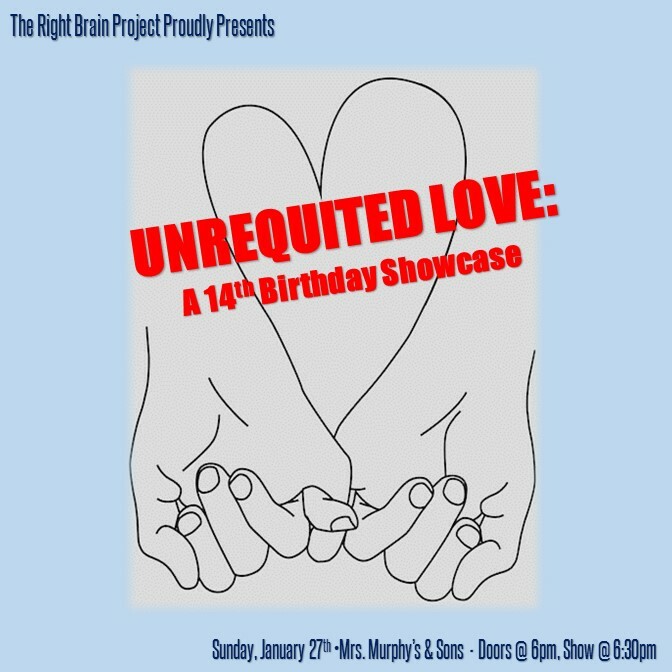 Join us as we share our painfully awkward, angst-riddled, and sometimes hilarious remembrances of Unrequited Love. Chicago artist share new poetry, scenes, and projects for all the lonely, attached, longing, and independent souls out there. We'll be kicking off the festivities on Sunday, January 27 at 6:30pm at Mrs. Murphy & Sons Irish Bistro. We'll have good food, good company, talented artists sharing original performances. We've come a long way on our journey toward our 13th season, but we still have so much more room to grow. Join us for On Our Way: The Passion Projects Showcase, which features our amazing company, as well as local artists, who are ready to share their passion projects and personal journeys. We'll be kicking off the festivities on Sunday, July 22 at 6pm at Mrs. Murphy & Sons Irish Bistro. We'll have good food, good company, talented artists sharing original performances, raffle prizes and more! Summer is finally here! To celebrate, we've chosen our favorite summer flicks. We are kicking off the night with Wet Hot American Summer and closing it out right with Mamma Mia! 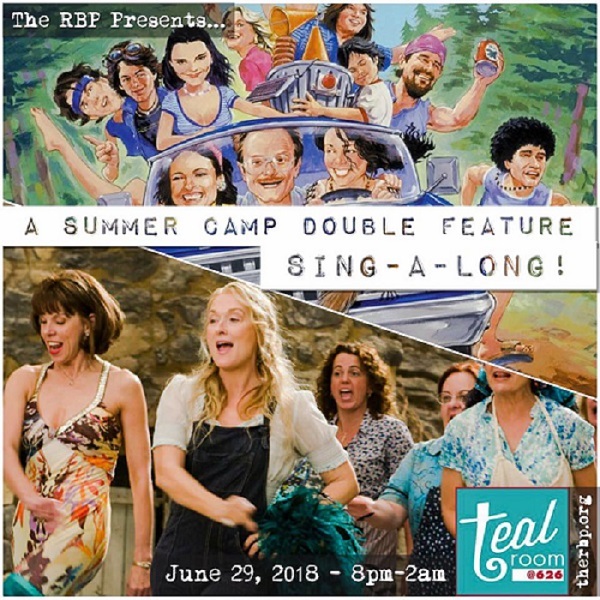 Join us once again in the Teal Room at Pub 626 on Friday, June 29 at 8pm for some food, some drinks and some Summer Camp. See our Facebook page for more details. It's been a while since we've hosted one of our renowned Sing-A-Longs, so we decided to treat you to a double feature! The event is free, but donations are always appreciated! Join us in the Teal Room at Pub 626 on Friday, March 23 at 8pm. 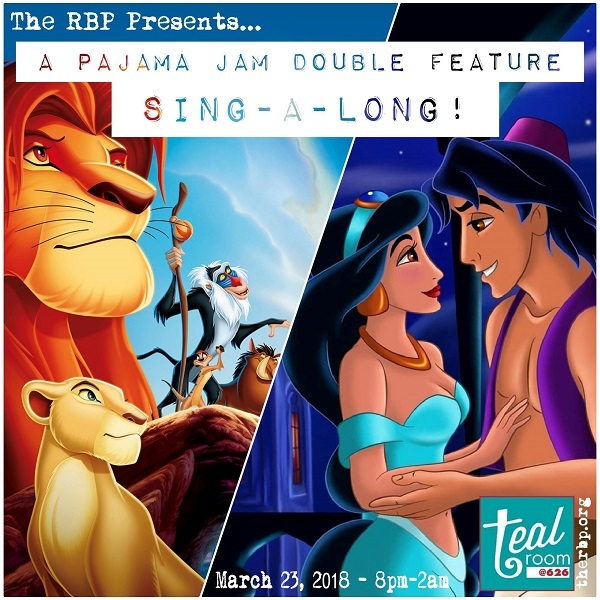 Come hungry, come thirsty, and get ready to sing along to two of your favorite childhood films. You'll also have a chance to enter a raffle for two free tickets to our upcoming show Raised In Captivity. Visit our Facebook page for more details. We're turning 13! And what better way to celebrate our 13th Season than with a Birthday Party Showcase? Our talented Company Members and Artistic Associates will be sharing memories and performances ripe with nostalgia, and the kind of awkward self-discovery you can only achieve at 13. We'll be reminiscing at Mary's Attic on Sunday, February 18. Doors open at 6 pm and the Showcase kicks off at 6:30 pm. Tickets are $10 online or $15 at the door. Click Here for tickets. All the cool kids are coming, so be sure to mark your calendars! 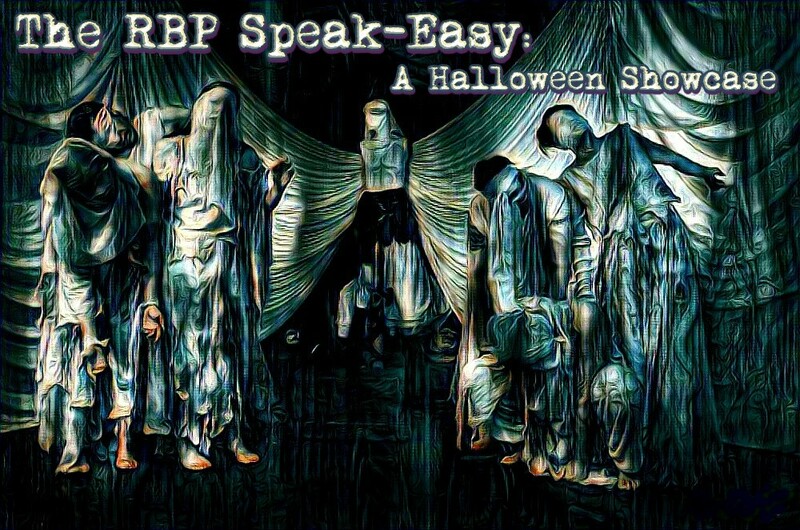 We couldn't resist the opportunity to present a spooky showcase featuring the writing and performance skills of our immensely talented company. Join us on October 29 at Mary's Attic from 6:30-9 PM (stay for karaoke afterwards!). VIP tickets guarantee you premium seating either on the bar or on the couches along with a free drink (beer, wine or well). Click HERE for tickets! Join us at The Teal Room at Pub 626 (right off the Morse red line stop) to have a drink, eat some food, and maybe even dress up while celebrating each other and singing along to Moulin Rouge!